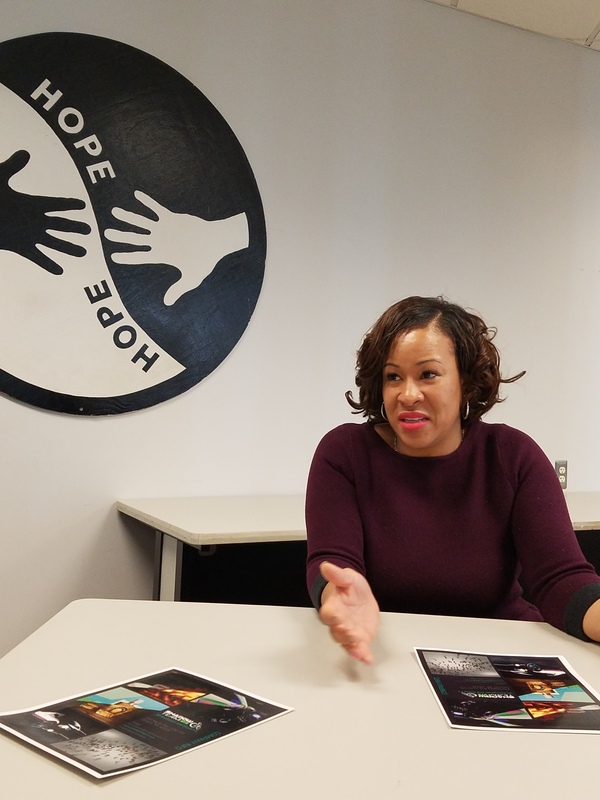 Charlie Callis and Jeryne Fish became a unique pair of advocates for Focus: HOPE earlier this year. 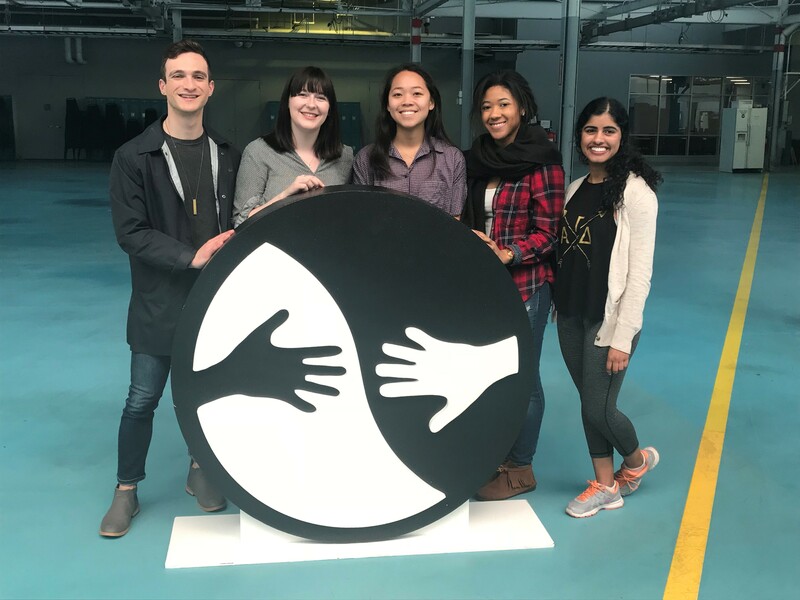 Charlie, a current University of Michigan student and a former Focus: HOPE intern, and his classmate, Jeryne, partnered together for a group project as part of their philanthropy class. In this class, groups of students partnered up and chose a non-profit organization to present on. The groups with the best presentations could win up to $61,000 of donated funds for their respective non-profits. For their project, Charlie and Jeryne chose Focus: HOPE to be their selected organization and they created a presentation that championed for us to be a recipient for a portion of the funds. After Charlie and Jeryne presented on Focus: HOPE, their presentation won the class challenge through a student vote and this resulted in a $14,000 donation to us this past spring. In addition, Charlie and Jeryne were chosen by their classmates to attend the Philanthropy Lab Ambassadors Conference in Dallas, Texas. During the conference, Charlie and Jeryne advocated for Focus: HOPE to be a recipient of $25,000 in additional grant money. Their incredible hard work paid off since they were selected as the winner of the $25,000 grant. We are incredibly proud of our former intern, Charlie, and his partner, Jeryne, and all the hard work they did to recognize Focus: HOPE on a national level. Focus: HOPE appreciates you and your support!